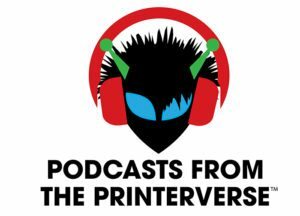 This hour long chat, hosted by Deborah Corn of PrintMediaCentr and moderated by co-host Sandy Hubbard, attracts the best and brightest industry influencers from the print community. Topics vary from week to week and discussions focus on the industry in general, products and services offered by the industry or that are out in the marketplace, and print media, cross media and multichannel marketing. We occasionally use the hour to conceptualize integrated marketing campaigns for fictional clients through our collective virtual #PrintChat ad agency Lather. Rinse. Repeat. The chat moves fast, the knowledge sharing is vast, the chatters are engaged members of the community, and the network created from the chat has become highly influential in the social sphere and beyond. As you can see in the side bar, the chat stream is always active and a great resource to follow at all times. Join us and see what you’ve been missing! 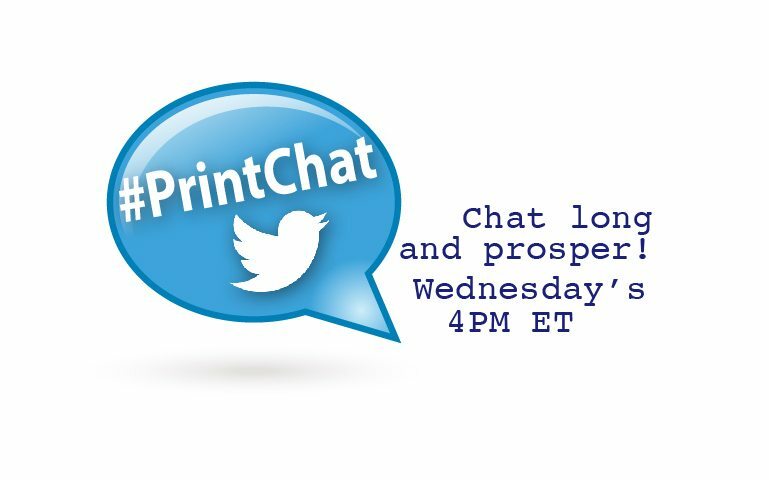 CLICK HERE for quick info on how to watch and participate at #PrintChat. CLICK HERE to reach millions of timelines and new connections.